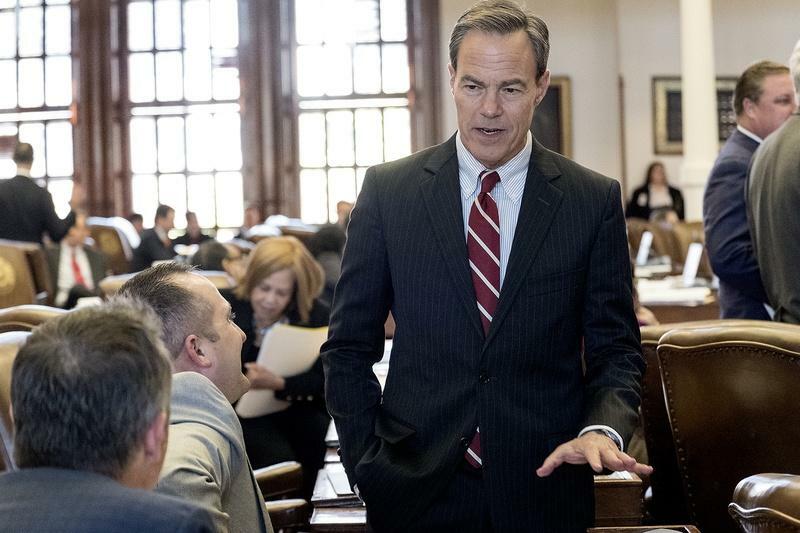 With weeks left in the legislative session, those in the film, commercial and video game industry in Texas are fighting to claw back some of the state incentives for industries that have been zeroed out of the state's budget. The film and TV industry in Texas, at least as we’ve come to know it, is reeling. Last week, as the Texas Senate hosted Chuck Norris – whose legend seems to have only grown since shooting his TV show Walker Texas Ranger around the Dallas area – the Texas Legislature cut all funding for the Texas Moving Image Incentive Program from the state budget. Norris, a native Oklahoman, was declared an honorary Texan for his role in promoting the image of the state on the small screen. 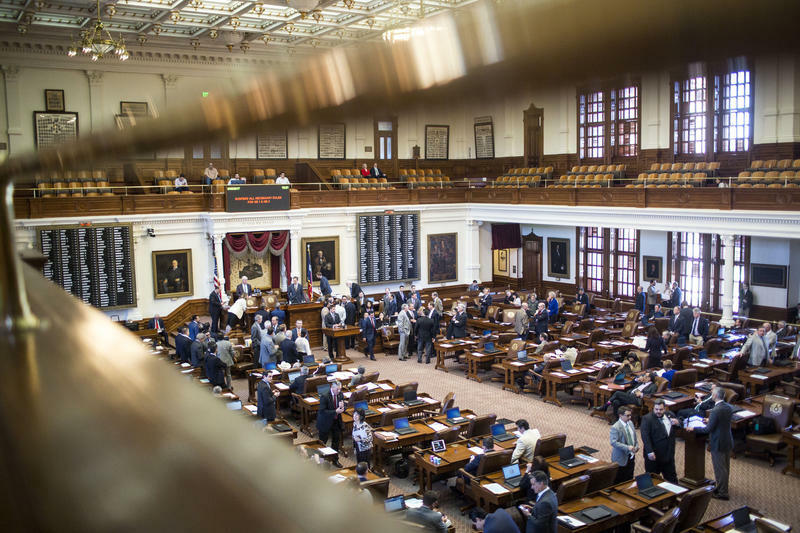 But – just a few days later across the hall – House lawmakers took the roughly $10 million the Senate set aside for film incentives, shifting it to the state’s Healthy Texas Women program. Now, 12 years after getting into the incentives race, Texas appears to be bowing out. Not even an appearance by the most famous Texas Ranger could save industry incentives. 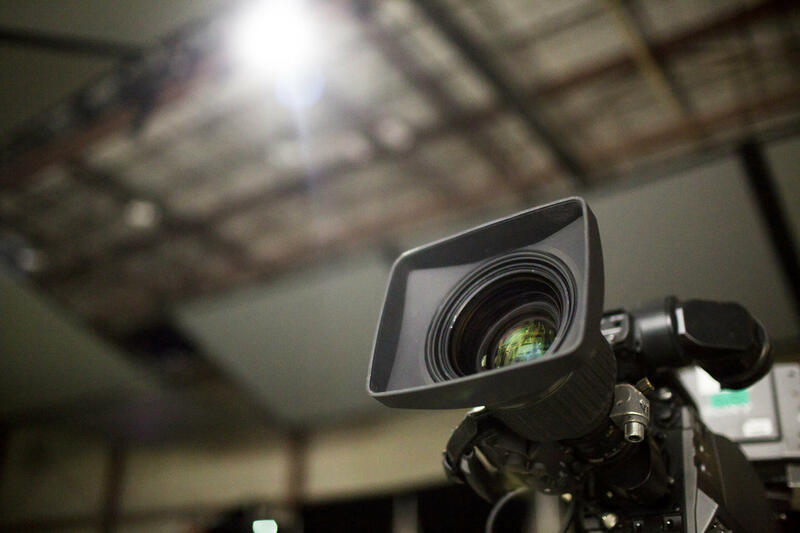 And so, with six weeks to go in the legislative session, film, TV, commercial and video game producers in the state are going from a rebate program that once had $95 million available for their projects to one with nothing. Gus Sorola, a co-founder of Austin production house Rooster Teeth, says a frequent knock on the incentives is that the jobs created are temporary, which, for his company, isn’t the case. “We’ve used that program to hire up. 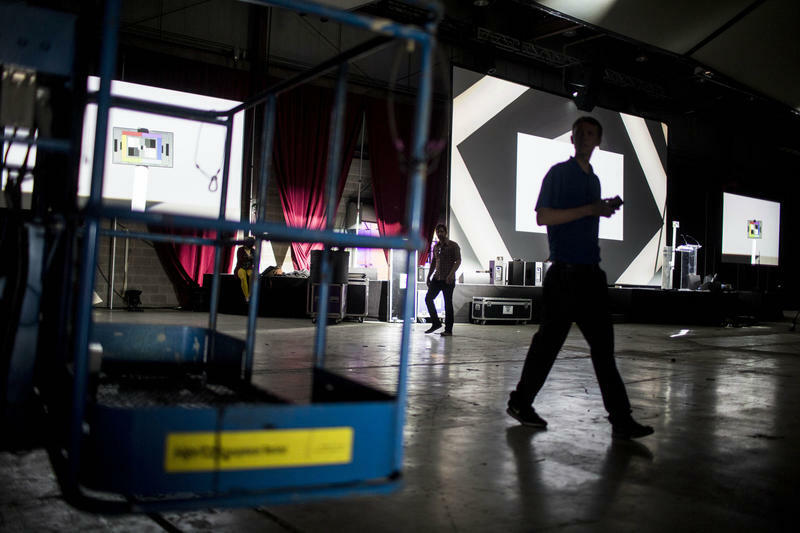 I think we’re at 260 employees here now,” he said. “I make the analogy a lot to the old Hollywood studio system, where all of the actors and writers and everyone worked for the studio. That’s what we do. We have all of our actors, all of our writers, everyone works for us full time." After shooting a season in Lockhart, the HBO show The Leftovers left after legislators cut incentives by 60 percent in 2015. Lockhart Mayor Lew White said his town felt the loss. “You know, I want to say a half million dollars, if you ask me for a figure off the top of my head, I’d say in that range,” White said. But, like any good hero or villain, the film incentives aren’t dead – yet. She thinks some funding may find its way back in before the end of the session. At this time in 2015, the local film industry was still basking in the success of Boyhood, shot largely in the Austin area. Back then, the Lone Star State was the backdrop for several feature films and scripted TV shows. Two years later, it's a different story. Voters don't like Congress. Only about 40 percent of the country approves of the job the president is doing. And, because of the hundreds of millions of dollars spent on elections, people feel like their voices don't count as much as a large campaign donation.